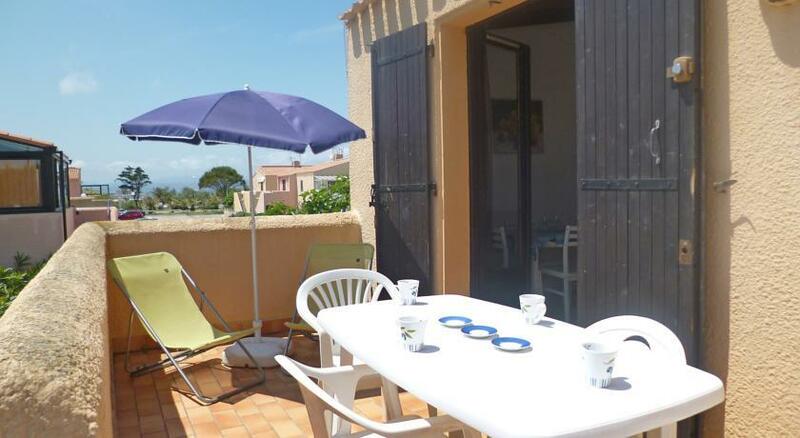 Residence «Les Caraïbes du Levant» is a 2 floor building, located in the district of la Grande Plage, 200 m from the sea. The apartment has got 2 rooms for 4 persons. There is a living/dining room with DBL sofa bed and a bedroom with 2 separate beds. 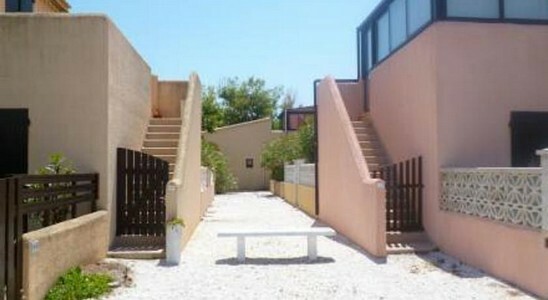 You will also find fully equipped kitchen, a bathroom and furnished terrace from the apartment. There is also parking opportunity for your car.